Summer comes at the door and our place of election in the Algarve comes to mind. 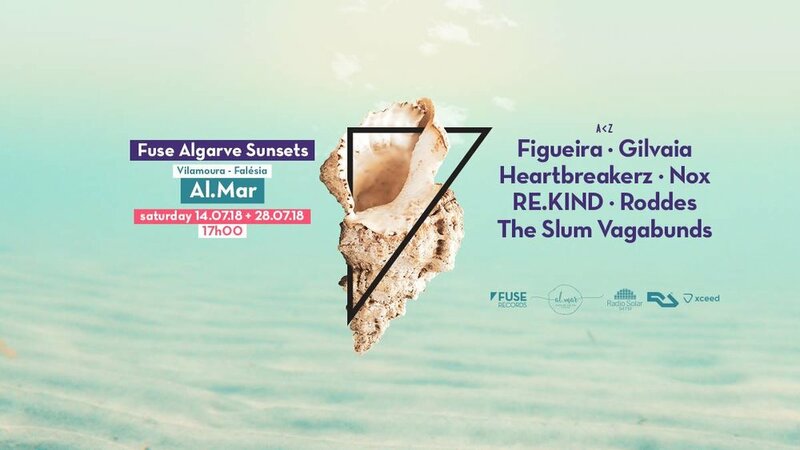 Last year Al.Mar opened its doors for the first time, and we were the happy contemplates who filled the hot nights with music on Falésia beach. This year, history repeats itself. On July 14th and 28th history repeats, the entrance is free with guestlist.